OverviewOxmoor Chrysler Dodge Jeep Ram in Louisville, Kentucky, offers an incredible selection of Dodge vehicles for you to choose from. 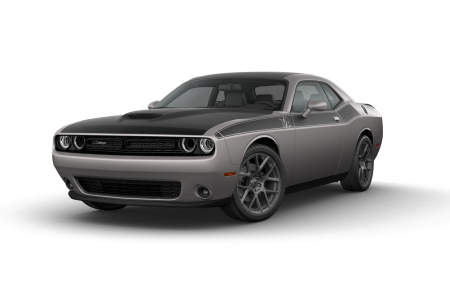 Leave the traffic behind on I-64 in a Dodge Challenger, a legendary muscle machine with room for four. 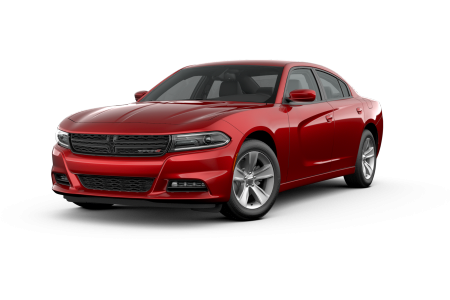 The all-powerful Dodge Charger has an available V-8 engine and easy-to-use innovative technology. 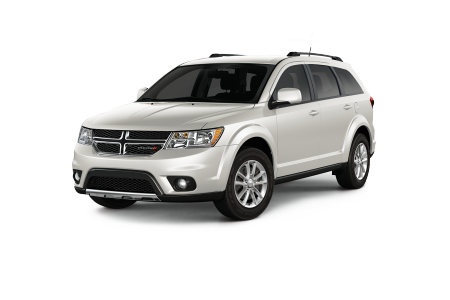 Enjoy family trips in a Dodge Journey SUV, complete with integrated booster seats. 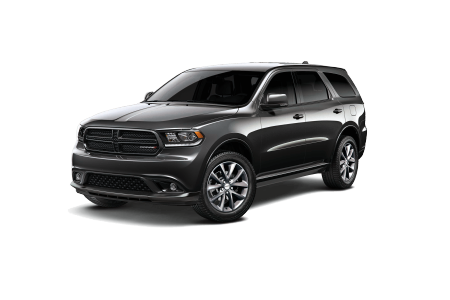 The Dodge Durango is the ultimate weekend warrior, with mega towing and off road capability and a roomy third row. Or take a drive on the wild side in a Dodge Viper, and leave ordinary in the dust. 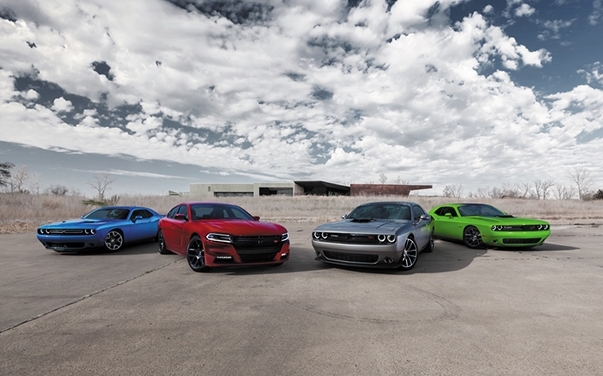 Lease a new Dodge model at your local Louisville, KY dealership. At Oxmoor CDJR, our finance team has the experience to match you with auto financing that works for you. Our commitment extends past the sale, with a special benefits package for every customer that includes emergency towing and a free first oil change. Shop our online inventory, then call to arrange your test drive at our Dodge dealership in Louisville, KY.
Our collision center offers expert body work including dent repair and aluminum panel restoration. With rental cars, Saturday service, and onsite insurance adjusters, we are your go-to for collision repair in Louisville, KY. Drop by today!